Free for All Friday! Headlines of the Day - Call Us and Share Your Thoughts! 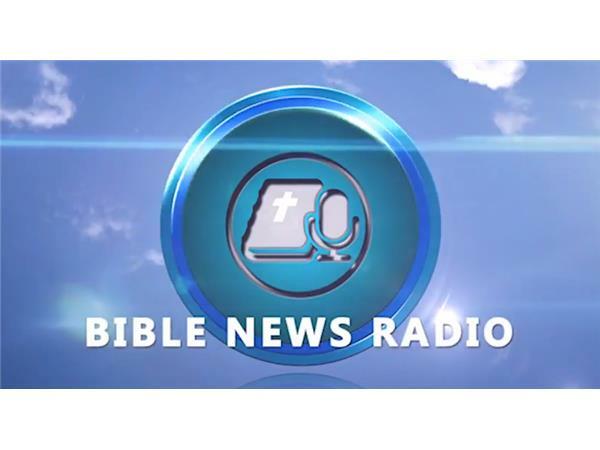 Get Inspired and Encouraged and Exhorted on today’s edition of Bible News Radio with Stacy Lynn Harp and Randall Harp.